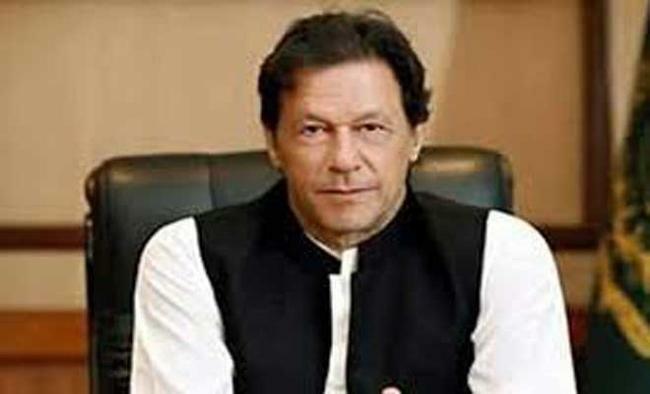 Islamabad: Pakistan Prime Minister Imran Khan has decided to shift the focus of the China-Pakistan Economic Corridor (CPEC) from motorways to agriculture, job creation and foreign investment, a media report said on Tuesday.The decision was taken on Monday in a meeting presided over by Khan. "Earlier, the CPEC was only aimed at construction of motorways and highways, but now the Prime Minister decided that it will be used to support the agriculture sector, create more jobs and attract other foreign nations like Saudi Arabia to invest in the country," Information Minister Fawad Chaudhry told Dawn news.He said Khan's proposed visit to China in the first week of November was also discussed during the meeting. 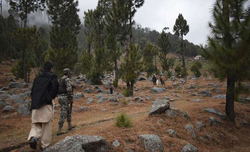 "Arrangements are being made for the visit and its date is yet to be finalised," Chaudhry said.During the meeting, the Prime Minister said strengthening the strategic cooperative partnership with China was the cornerstone of Pakistan's foreign policy and early implementation of the CPEC projects would help realise the true potential of Pakistan-China economic relations not only for the two countries but for the entire region. 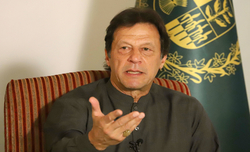 Khan said that CPEC was a great opportunity to learn from the Chinese experience, especially in the social, agricultural and other sectors.He said that agricultural output of the country, considered as the backbone of economy, could be enhanced manifold by learning from Chinese expertise and employing latest technologies and efficient methods. 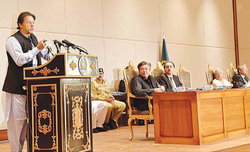 Prime Minister Khan stressed the need for focusing on early establishment of special economic zones in various parts of the country along the CPEC which would help the local industry grow through industrialisation and would also create huge employment opportunities for youths.He said the CPEC under Belt and Road Initiative of President Xi Jinping also offered opportunities to other countries to invest in CPEC projects and reap benefits in various sectors. Last year China had temporarily suspended funding of road projects related to the CPEC till what the Chinese authorities said "new guidelines" to be issued from Beijing, Dawn news reported.It is expected that Khan will raise the issue during his meetings with the Chinese leadership.